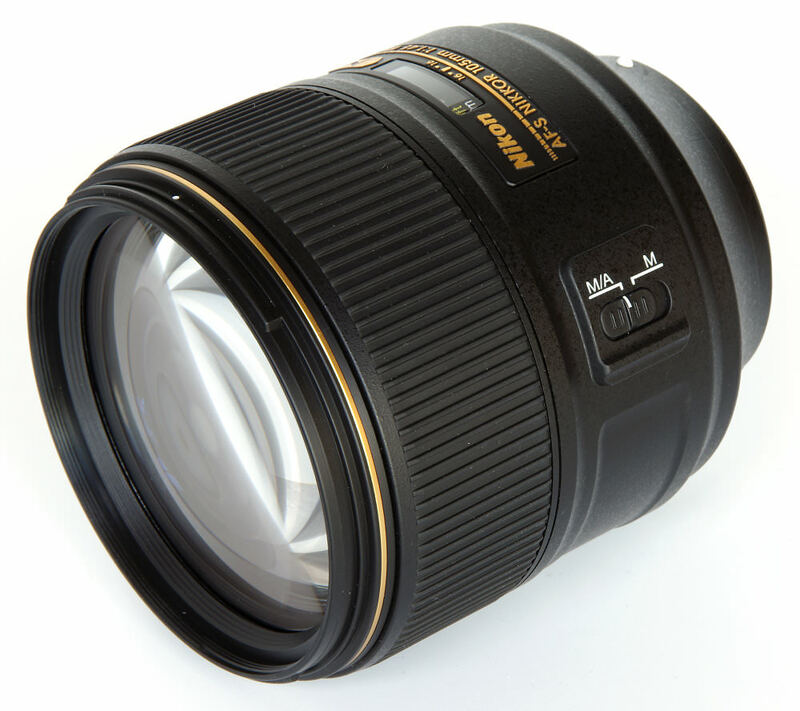 Nikon has a vast collection of lenses on offer at various price points, meaning they cater for a wide variety of photographers. 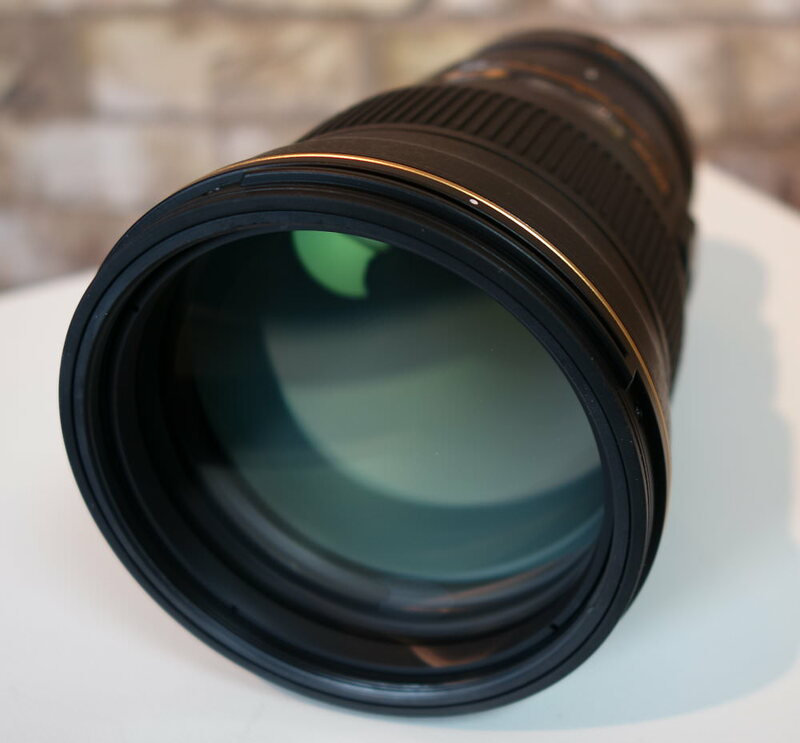 If you have a spare £12,000 and enjoy sport then the 400mm f/2.8E FL ED VR lens will be perfect for you while at the other end of the scale you can find lenses such as the 35mm f/1.8G wide-angle lens for a few hundred quid. As buying the right lens to suit your photography and budget is really important, we've put together a top ten list of the best scoring Nikon lenses we've reviewed, up until now. This top ten is updated regularly so do keep checking back to see if a new lens has taken the top Nikon lens title. 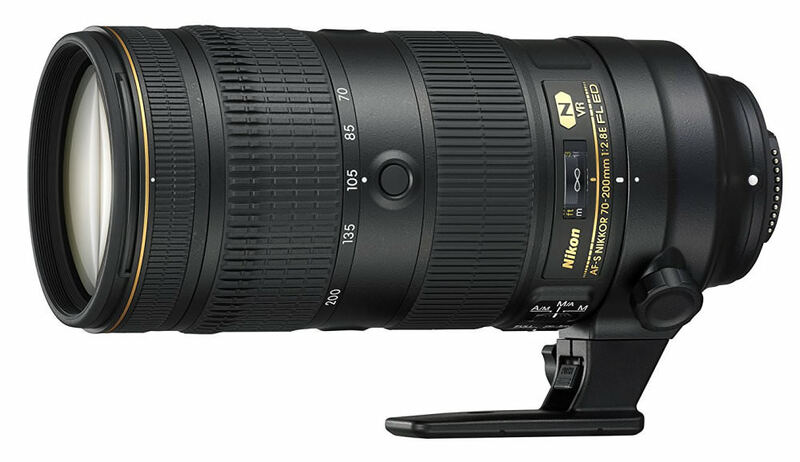 The Nikon AF-P DX Nikkor 70-300mm ED VR is intended for APS-C format DSLRs and gives outstanding sharpness. It also stood up really well to flare, has a fast and silent AF motor and is available for an excellent price. This new Nikon 70-200mm lens was called 'outstanding in its class' by our reviewer and has super smooth focus and zoom rings. It features super effective vibration reduction, high-quality construction and superb optical qualities. There are 22 elements in 18 groups, including 6 Extra-Low Dispersion,1 Flourite and one High Refractive Index element. 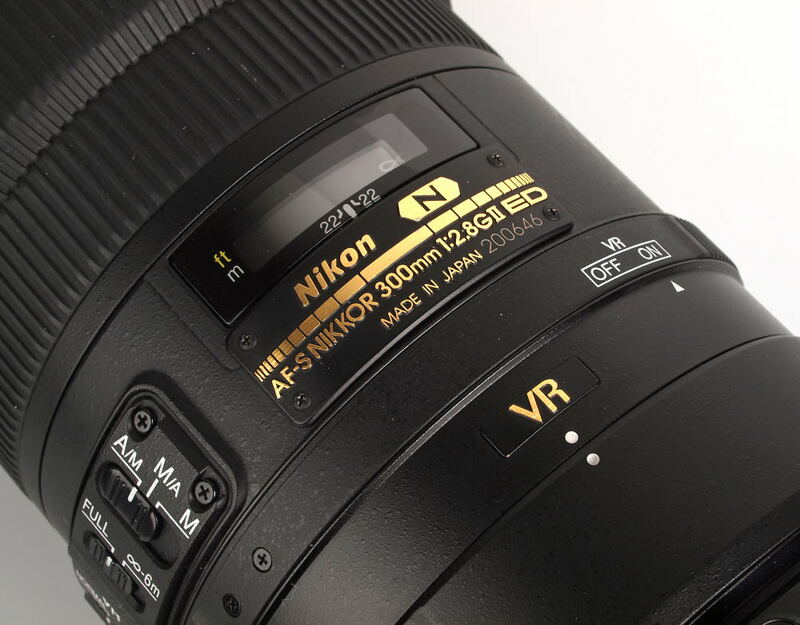 The Nikon AF-S NIKKOR 300mm f/4E PF ED VR is a telephoto lens that has a maximum aperture of f/4 and all the bells and whistles you'd expect to find on a top Nikon lens. Plus, it has an electronic aperture diaphragm and a Phase-Fresnel optical element. Although the £8000 price tag will put the Nikon AF-S Nikkor 500mm f/4E FL ED VR way beyond the reach of many, features such as the relative lightweight, fast focusing and superb handling will make this lens a popular choice for rental too. The lighter-weight alone is worth some kind of premium to pay over other alternatives. 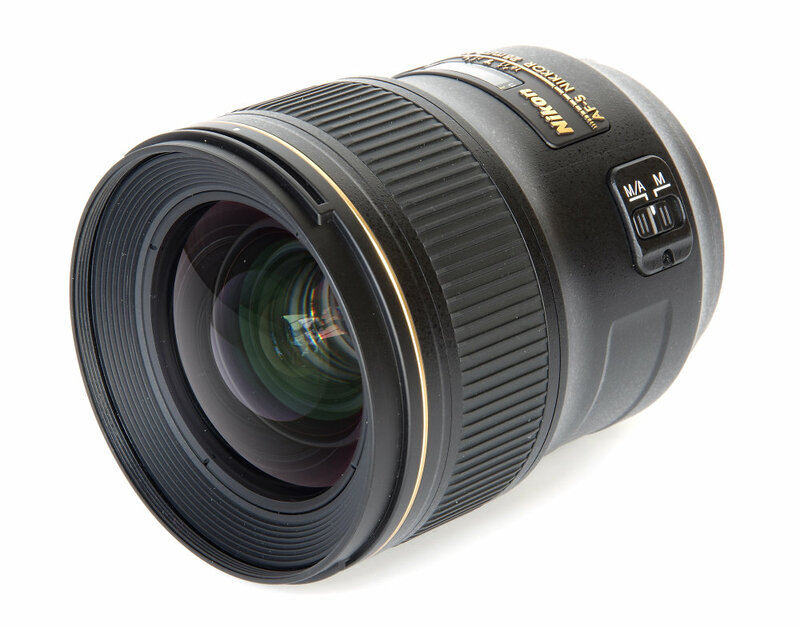 The Nikon AF-S 105mm f/2.8G ED IF VR Micro has an f/2.8 maximum aperture and a silent wave focusing motor which allows full-time manual focus override. Lifesize magnification is possible at the lens' closest focus distance and Nikon's Nano-Crystal anti-reflective lens coatings are used. Metal and high-quality plastics are used in its construction, although it is on the heavier side weighing in at 720g. 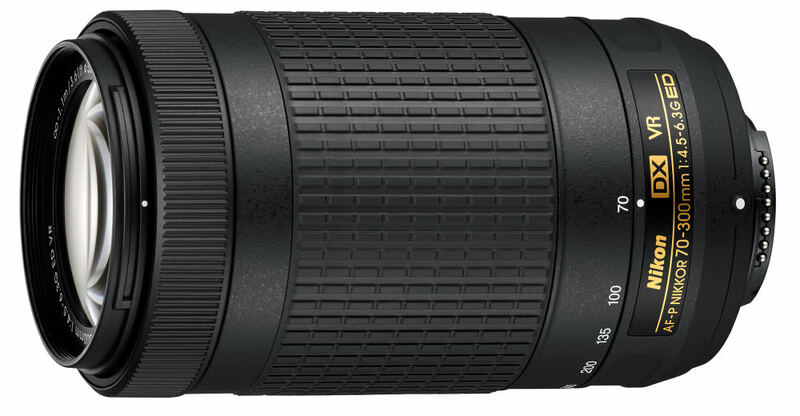 The Nikon AF-S Nikkor 70-200mm f/4G ED VR is a popular telephoto lens that has a maximum aperture of f/4 and features Nikon's Vibration Reduction technology and Nano-Crystal coatings. 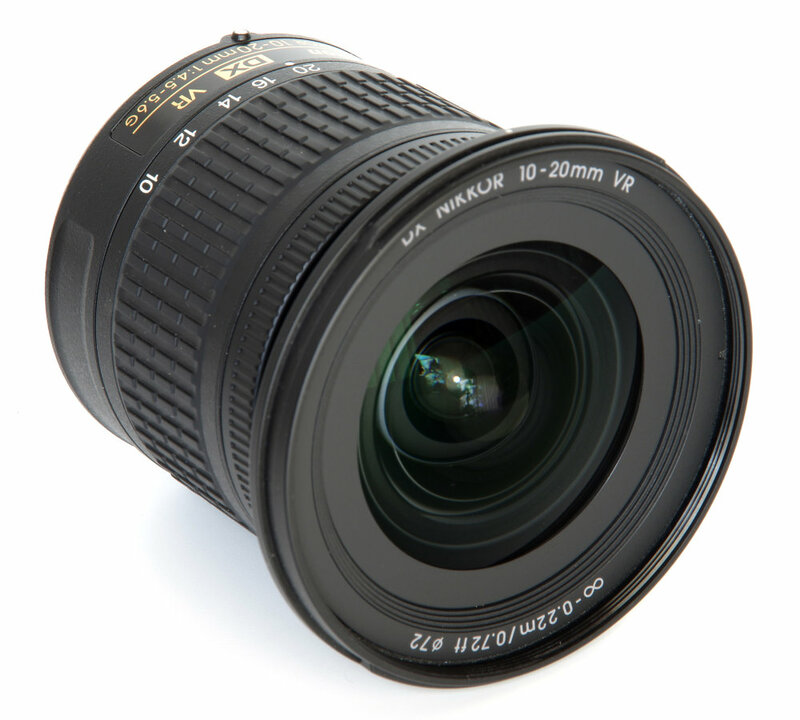 This lens is relatively lightweight and is constructed from high-quality plastics as well as a metal lens mount which has a rubber gasket. The lens itself is not weather sealed, though. The Nikon AF-S Nikkor 180-400mm f/4E TC1.4 FL ED is a large and heavy lens, but it does the job and to a very high standard. It is also fast in terms of functions such as AF as well as in terms of its bright f/4 aperture. This lens falls into that category where quality and specification will be unique to the photographer's needs. Professionals who need this lens will know they need it and why, and VFM will be in the money it earns. There may well also be some well-off amateurs who can become lucky owners of this very fine lens. 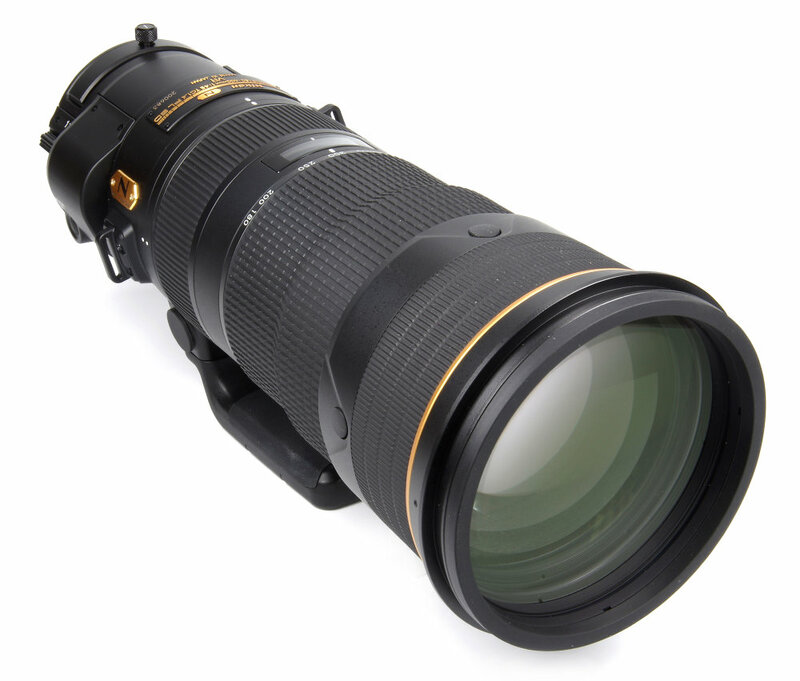 The Nikon AF-S NIKKOR 400mm f/2.8E FL ED VR is a rather expensive lens but as a result, its build is superb. It features weather sealing as well as Nikon's Vibration Reduction technology and Nano-Crystal coatings that have been applied to the surfaces of the lens to help suppress ghosting and flare. You'll also find fluorine coating on the front element and an electronic diaphragm. The Nikon AF-S Nikkor 300mm f/2.8G ED VRII is designed for daily professional use and as a result, it has a price tag to match its purpose. However, if you have almost £4k to spare, you'll find weather sealing and Nikon's Vibration Reduction II technology built into this lens. Nikon's Nano-Crystal coatings have also been applied to lens surfaces and it comes with a permanently attached tripod collar. It's built like a tank and you get a lot of glass for your money but due to its weight, it's not something you'd carry around every day unless you really needed to. It's a powerful package; light, compact, efficient and very high quality. It is probably one of the easiest 500mm lenses to use as a consequence of the reduced weight and size, as they are specialised lenses that challenge us photographically to get the best out of them. Even on a tripod, the slightest nudge will send the images into paroxysms of shake, so achieving the sharpest results needs the sharpest techniques. Handheld, the VR system locks on admirably and makes a huge difference to the success rate. 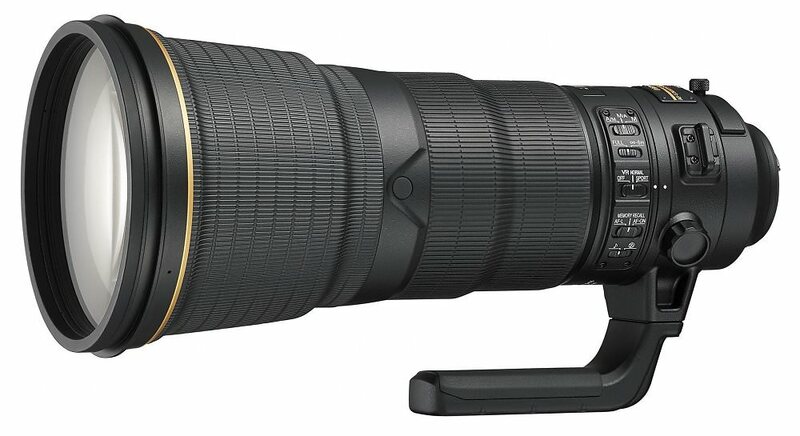 All in all, the Nikon AF-S Nikkor 500mm f/5.6E PF ED VR is a tremendous ultra-telephoto lens that is Highly Recommended. It's big and it's relatively heavy, but the Nikon AF-S NIKKOR 28mm f/1.4E ED is also excellent in every respect. Handling is beautiful, construction quality flawless and the optical performance universally excellent. There is no doubt that Nikon has presented us with a very desirable optic, albeit it at a price. Although the tendency over the years has been for tastes to alter, favouring wider and wider lenses as they began to fall into affordable price brackets, 28mm remains a very useful length. Given the bright maximum aperture of this lens and its fairly wide field of view, in use it actually proves to be very useful for a wide variety of applications. Given that the performance is excellent and the zoom enables two distinct types of fisheye design to be put into one lens, thus creating a very versatile bit of kit, the price tag looks sound. 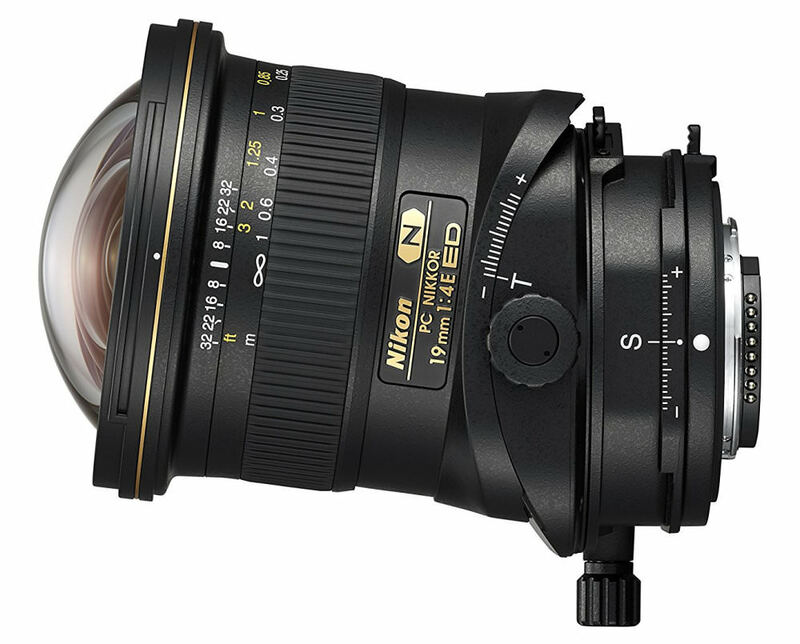 The Nikon AF-S Fisheye Nikkor 8-15mm is a 'Highly Recommended' optic for the Nikon system that offers excellent sharpness, well-controlled CA, excellent resistance to flare and an ergonomic design. 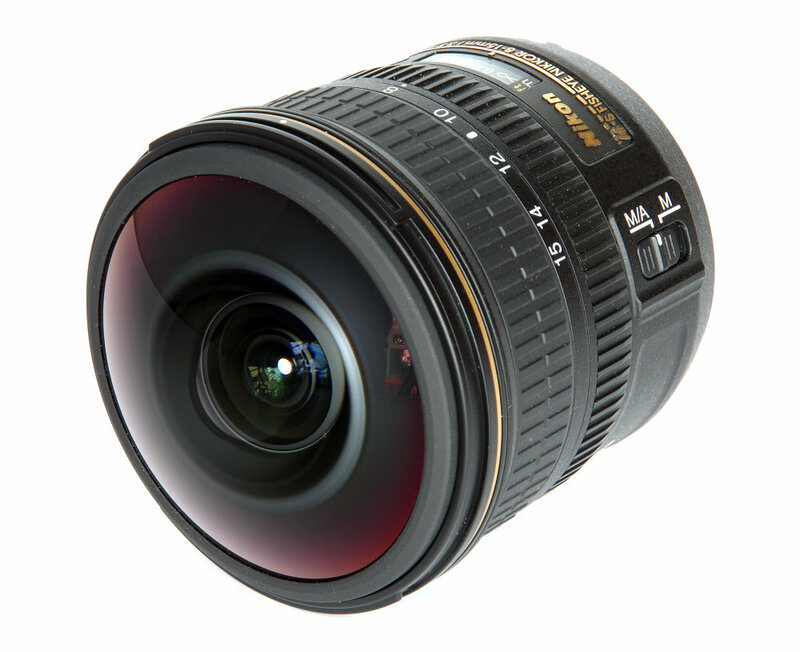 The Nikon AF-P DX Nikkor 10-20mm f/4.5-5.6G VR is an inexpensive, light, compact and fantastic lens to use. Handling is spot on, so the lens is a really attractive proposition. The focal length range is extremely versatile and the images are bright, sharp and punchy. Highly recommended, an ideal travel lens. 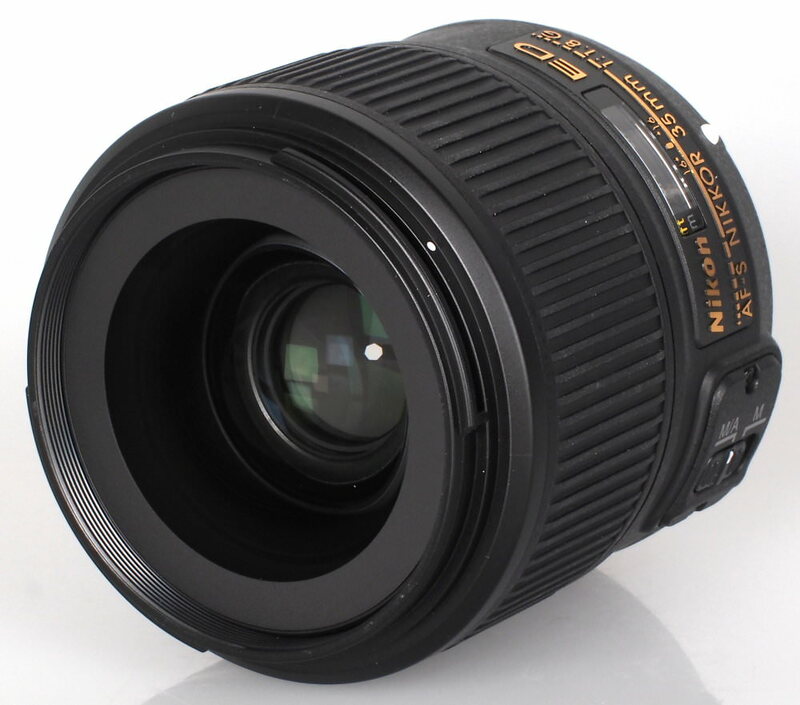 The Nikon AF-S Nikkor 35mm f/1.8G is a wide-angle lens that has a bright maximum aperture (f/1.8) and silent, internal focusing with full-time manual focus override. It's rather lightweight, constructed from high-quality plastics and features a metal bayonet with a rubber gasket. AF is quick and manual adjustments can be made at any time thanks to the wide focusing ring that's smooth but can feel quite loose in use. 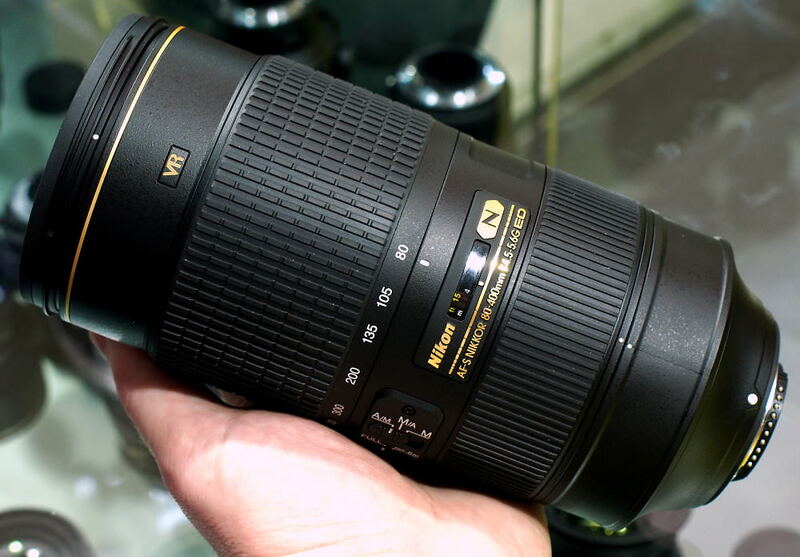 The Nikon NIKKOR 80-400mm f/4.5-5.6G ED VR is one of Nikon's more expensive lenses. Its barrel is made from a combination of high-quality plastics and metal, plus it's sealed against the elements. It's a little heavy but easy to handle and features a silent wave autofocus motor, Nano-Crystal coating to help control flare and Vibration Reduction technology. 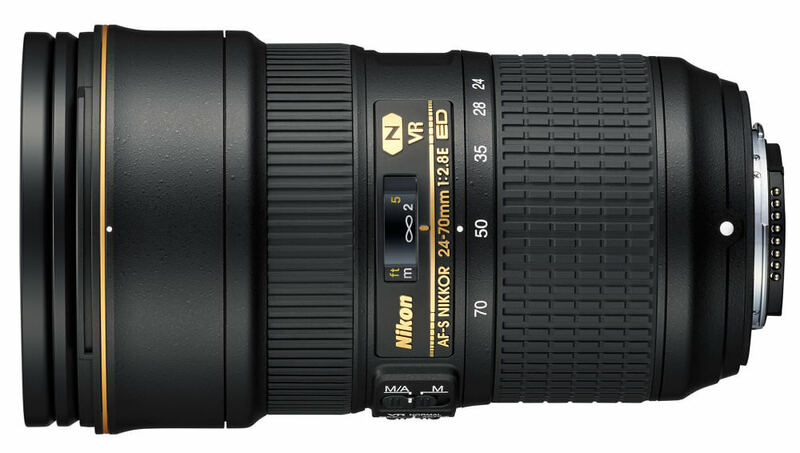 Replacing the previous Nikkor 24-70mm f/2.8G AF-S ED lens, the NIKKOR 24-70mm f/2.8E ED VR adds more complexity to the optical design and also Nikon's VR (Vibration Reduction) system. 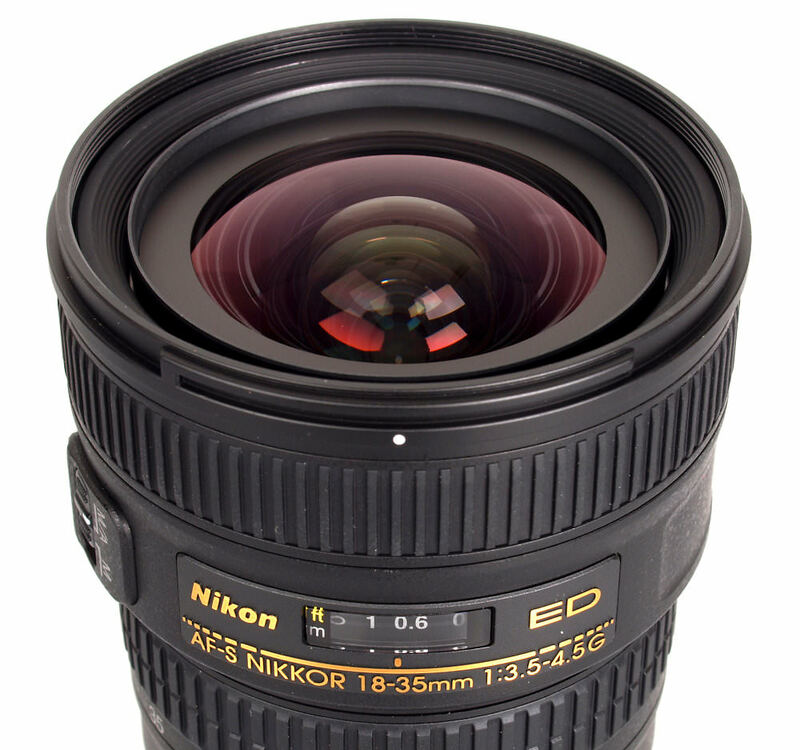 This is a very impressive lens and a very desirable choice for Nikon users. There is very little to dislike and it would be a good choice for anyone planning a Nikon camera system. The Nikon AF-S Nikkor 105mm f/1.4E ED is the World's brightest 105mm lens, with an f/1.4 aperture, it's ideal for portraits and subject separation, with beautiful bokeh as well as excellent sharpness even when shooting wide open. This 19mm tilt-shift lens is great for photographing tall buildings and subjects where converging verticals are an issue. The lens is easy to focus manually and has low distortion and low flare. It's a very versatile lens that will be a great purchase if you like to experiment. 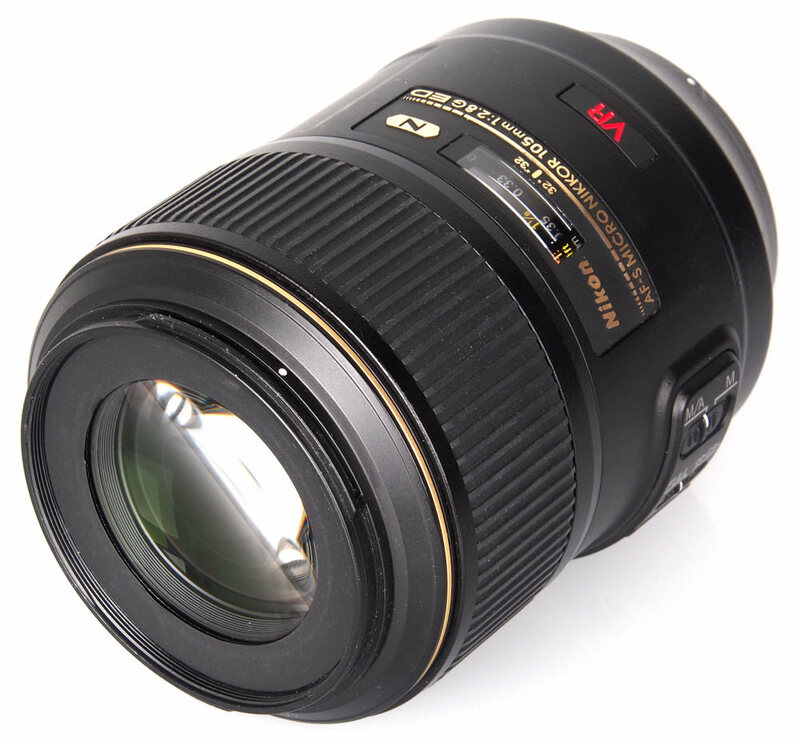 The Nikon AF-S 18-35mm f/3.5-4.5G ED in an ultra-wide zoom lens that fits FX format DSLRs. It's lightweight, constructed from high-quality plastics and a rubber gasket surrounds the metal lens mount. A Silent Wave Motor means autofocus is quick and silent while manual adjustments can be made easily thanks to the wide rubber focusing ring. The zoom action is also smooth and can be operated with the lightest of touches. We have plenty of top lists for you to peruse so you can spend your money wisely and make an informed decision before parting with any cash. As well as top lens lists we also have a huge selection of camera and smartphone buying guides. Plus, accessory lists so you can be kit-ready for your next outing.